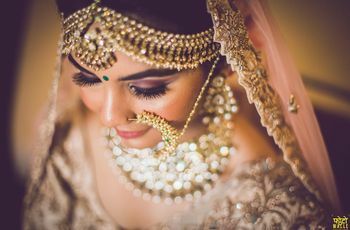 The Must-Know Indian Bridal Makeup Tricks & Rules Every Bride Must Know According to Some Experts | Wedding Tips ARE YOU A VENDOR? 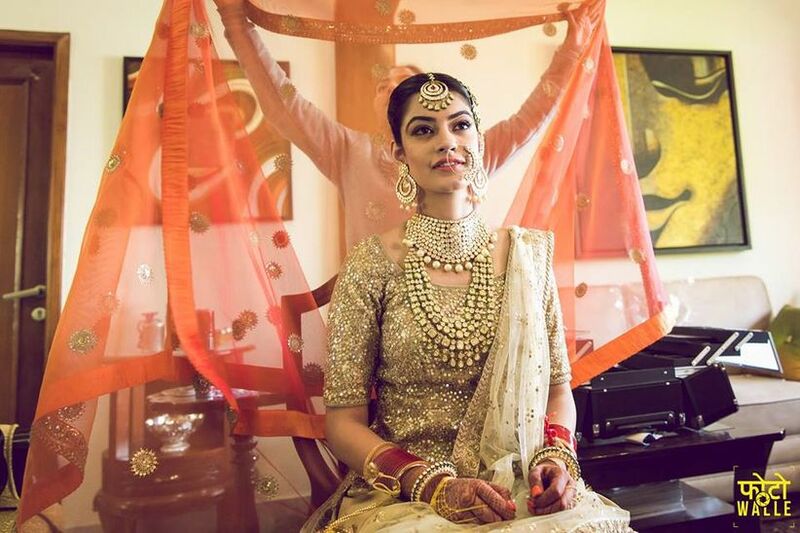 Stay updated with the rules and trends of the Indian bridal makeup industry for a fresh and flawless wedding day look. Every Indian bride has her wedding day look etched in her mind clearly. 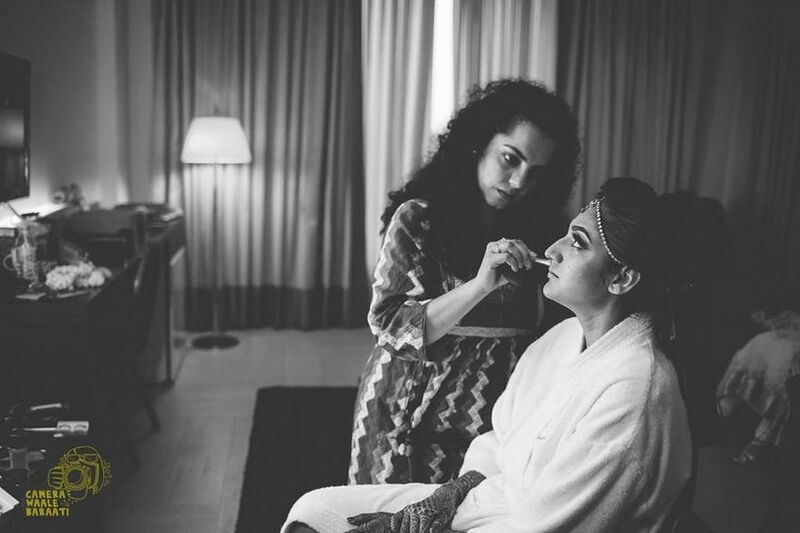 She starts preparing for her bridal lehenga and jewellery but it is the final pre-wedding makeup session that really turns her into a bride. 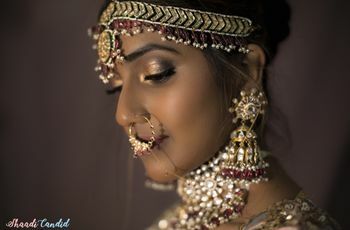 Keeping up with the trends of the Indian bridal makeup industry is therefore essential for a bride to understand and finalise her wedding day look. 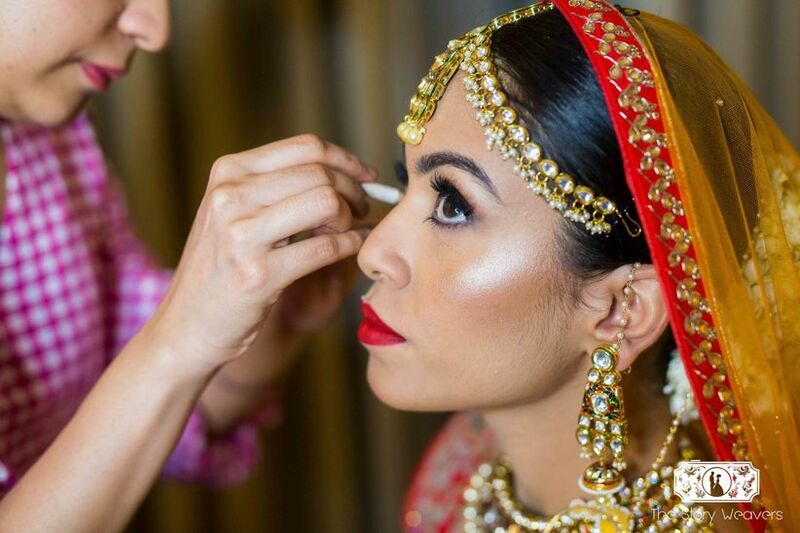 We spoke to some of the most well-known Indian bridal makeup artists in the city to help you understand the dos and don’ts of bridal makeup for this wedding season. 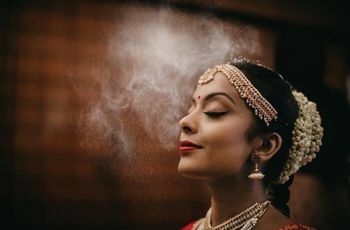 A good skincare regime should be step one on every Indian bridal makeup to-do list, suggests makeup artist, Jasmeet Kapany. “Every bride wants an effortlessly chic look for her big day and that’s achievable only when the skin is properly taken care of. You should start investing in skin care for at least 6 months in advance. Good skin requires less coverage, thus reducing the risk of a cakey look." he says. 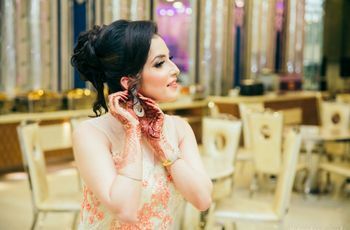 Don’t forget to discuss your wedding hairstyle, the flowers you want to add to your look and the jewellery you’ll wear with your makeup artist well in advance. 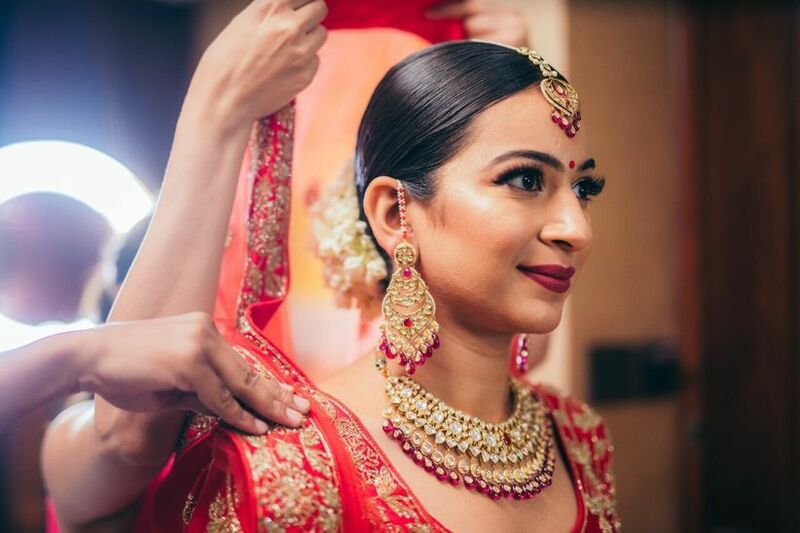 Makeup artist Shruti Sharma explains, “These days many Indian brides are opting for the open hair look but there’s a strong chance of that not working, especially if you’re sporting a heavy dupatta. 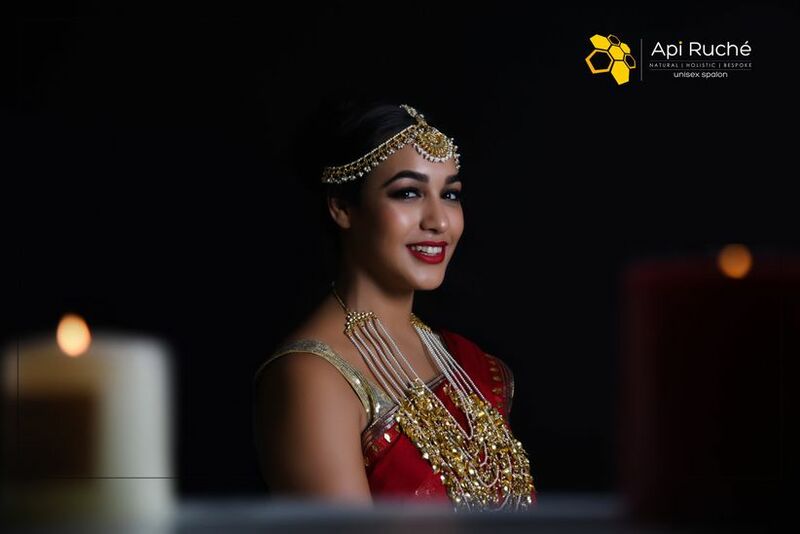 Discuss the look you want in advance so that we can finalise a long-lasting yet gorgeous hair and makeup look for you.” Indian bridal makeup is accentuated by effortless hairstyles. A simple bun and the classic braid are the characteristic hairstyles that go with the South Indian bridal makeup. Take these instructions seriously so that you don’t have to worry about anything on your wedding day. You can even consult with your wedding photographers and get some trial shots done in the presence of your makeup artist. Whatever be your bridal style, don’t ignore the comfort factor, so that you can enjoy dancing to your wedding songs at ease. These pro tips will help you look your radiant self from inside and out. Not only will they make your exterior look more young and beautiful but following a diet that helps you restore your vitamins and minerals will add a charm to your overall look. 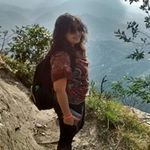 Follow some dietary options that help add shine and colour to y our skin, start following it a few months prior to your wedding day and better yet make them a part of your life routine to live a healthy life. 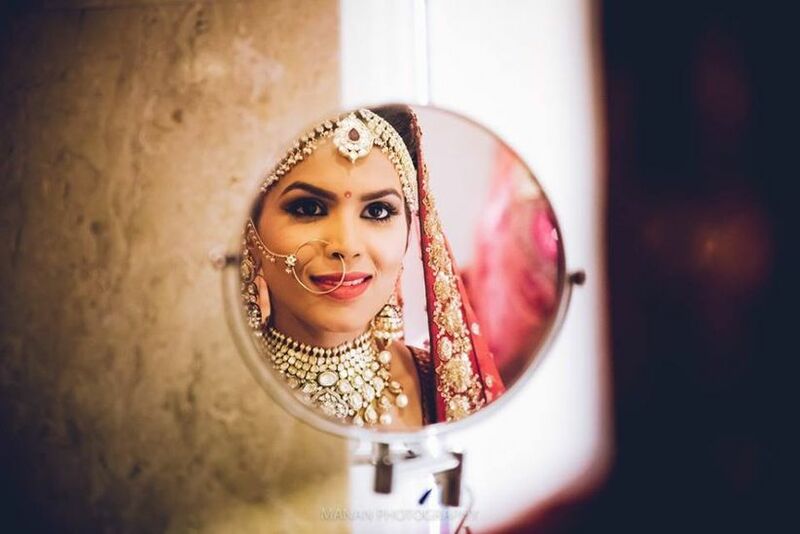 Follow this Indian bridal makeup tip listicle through and through and see the transformation that will shock you! 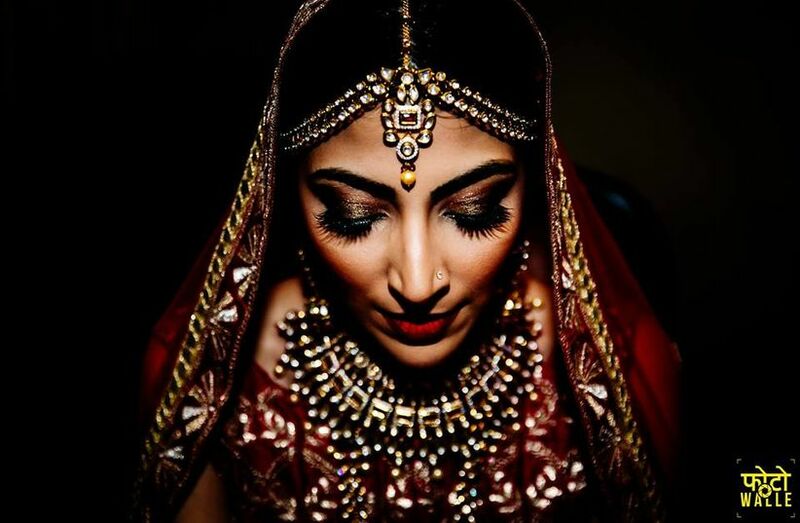 What do you think of these Indian bridal makeup tips? Tell us through the comments!